I was recently invited to moderate a discussion at the excellent Fuel 2017 technology and innovation conference, hosted by Belgian media company Medialaan. We really enjoyed the partnership between our company Nexxworks and medialaan to set up this event. I really loved the panel debate, so happy to share the full video and some key results in this blog. Cliff Fluet, Partner and in-house counsel in the music and broadcast industry at UK law firm Lewis Silkin. Nadira Azermai, founder and CEO of Belgium-based company ScriptBook, providing Artificial Intelligence screenplay analysis and box office forecasts. Filip Maertens, Founder Faction XYZ, company focussing on AI and bots. 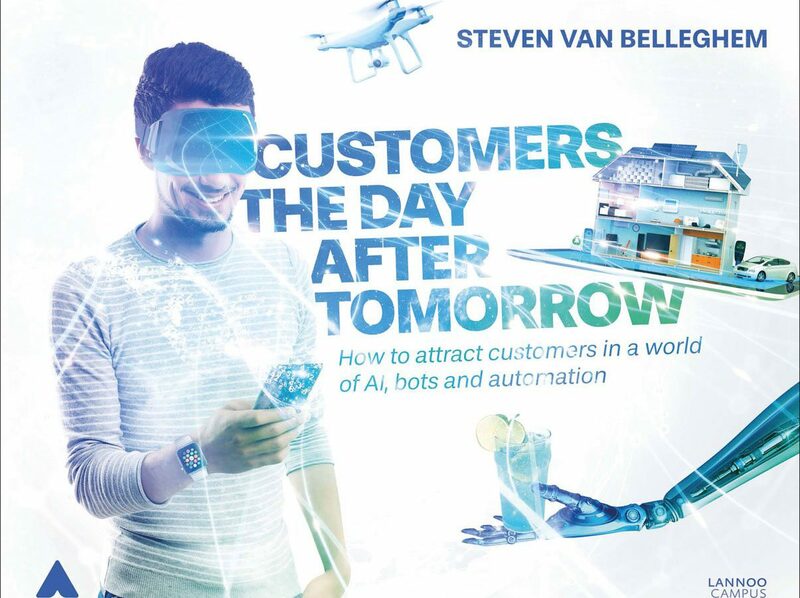 As we enter a new phase of automation and Artificial Intelligence, we are looking at an incredibly exciting time for marketing and customer experience, with huge benefits for the consumer and faster than real-time customer service. The idea of hyper-personalised offerings such as Amazon Go, where you can just walk into a store and take what you want, with no need for waiting in line or stopping for payment, is starting to take hold; everyone is talking about the AI takeover. But what is the reality among all the hype? The panel agreed that AI is already here among us; it’s not something of the future, it’s happening now. AI services such as Amazon Echo will transform how we all interact with media; by understanding our needs ahead of the game, it will change our lives. By entering in conversation directly with a company, and receiving a directly personalised service in return, we will feel that we are being really taken care of as individuals. So Amazon Echo, for example, should be seen not as a single product but as a platform, which businesses can engage with in order to deliver their own services. Companies need to gear up to the new phase of AI and put digital strategy first. Given that AI is still largely invisible to consumers, how should companies make use of it? Most companies already possess reams of data that is not being used; they need to put it to work. Data, analysed by AI, can be used to develop products and services based on patterns and trends of customer behaviour and preferences; companies should be basing their new product decisions on this analysis, not in a void without using large volumes of buyers’ opinions. Each business should apply AI to its own unique problems; analyzing unstructured data is not generally a human strength so better results can be achieved with AI. Many people are scared of this in the creative industries; but in fact the question applies across the board. Some top accountancy firms now have AI Bots that can do everything a 5-year-qualified accountant can do, and the technology is advancing quickly. Most industries are in denial about this, but it is apparent that they will soon be automated in ways we can’t even imagine today. For example, McCann in Japan last year used AI to build a script for a fresh mint commercial, while a human creative produced a rival script. Both commercials were good! But ‘creativity’ doesn’t have to be seen as story-telling and visuals; it can more simply be defined as a new or non-mainstream way of solving a problem. Creativity will not disappear – it just may no longer be solely the preserve of humans. There is a legitimate concern that humans will be phased out of industry. For example Uber, despite all its current ‘employees’, can really be defined as a data collector. Its future as a company probably won’t involve drivers. Similarly, the number 1 job in the US is ‘truck driver’, a role that will obviously be one of the first in the firing line for replacement by AI. 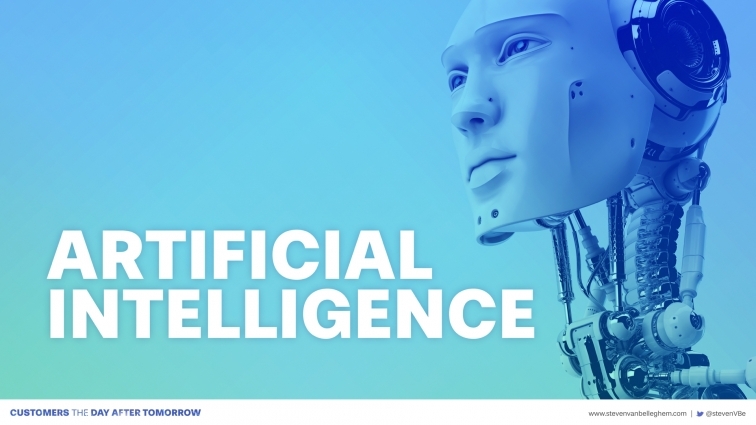 For businesses that are small or failing in the current environment where big players take all, AI could provide a real advantage over the competition – these companies need to engage with it now, and fast, to make the best of this advantage. But we need to start thinking: what is our future context as humans? And we can use AI to start predicting that. Will machines make all our decisions for us? Increasingly consumer decisions will be based on algorithms, so customers’ buying habits may become more rational and easy to predict. In this sense, machines will take the load of decision-making from us. But this is also already happening: most of the decisions we make are based on the invisible workings of AI in the background of our social media networks and the online services we use. Companies are investing billions of pounds in ‘getting to know us’ better. Just like intelligence organisations, they want to know everything about us, and the outcome could be described as ‘Weapons of Mass Influence’, as seen at work in recent elections and the UK/EU referendum. What are the ethics of AI? With the fast and widespread development of AI, some ethical questions will need to be asked. How far do we want AI to go? How comfortable are we with a Minority Report-style scenario in which AI listens to all that we do and can intervene in our lives? As Amazon Echo now stands as a key witness in a US murder trial, these questions are timely and will need to be answered. Steven gave keynotes in over 40 countries around the world. Steven’s presentation had our dealers spellbound. He gave our organization a digital wake-up call with great humor and now a new world with exciting perspectives is waiting to be discovered. Steven is a frequent speaker at Rabobank. We really like the energy and humor he brings to the presentation of meaningful content. His view on customer centricity in a digital world is truly innovative and his presentations pack one hell of a punch. Steven is a regular keynote speaker at our events & every time his performance is an absolute highlight. He has a very unique & authentic style: leveraging a combination of academic depth and well-reasoned cases, he spices up his presentations with a great sense of humor. © Steven Van Belleghem. Images: David Plas. If you don't have a definite date yet, please leave this one empty. If the exact location isn't definitive yet, please fill in the country. If you know a specific time or part of the day, please complete the field above.